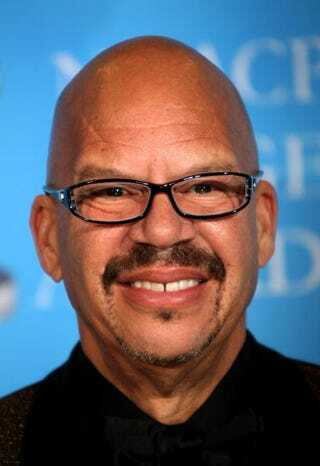 Legendary radio personality and philanthropist Tom Joyner is getting into the business of educating America's black population. Joyner has founded HBCUsOnline to help HBCUs develop distance-education programs — with a particular focus on allowing them to compete against for-profit colleges in enrolling minority students. The company will be headed by his son Thomas, who stepped down as president of the Tom Joyner Foundation to head the venture. Hopefully HBCUsOnline will be more than just a way to compete with mainstream distance-education companies by adding value to the educational and intellectual development of students of color. Read more at The Chronicle of Education.